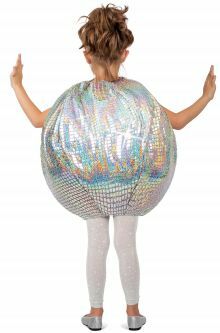 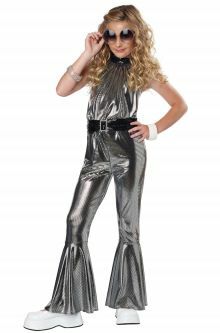 Colorful outfits and big hair is alive and well with our disco costumes! 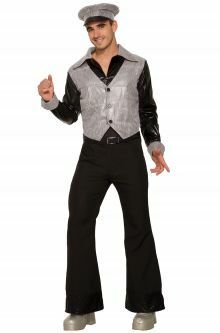 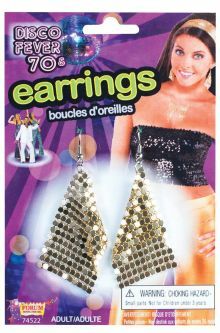 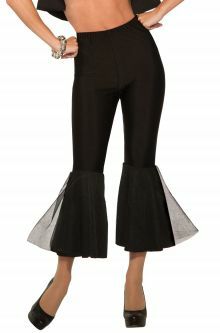 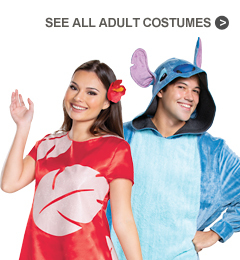 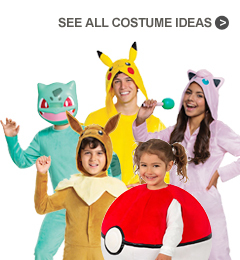 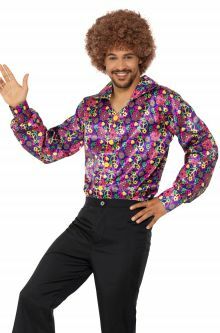 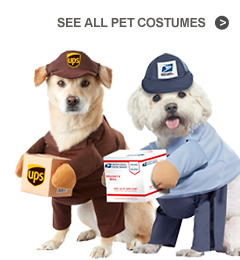 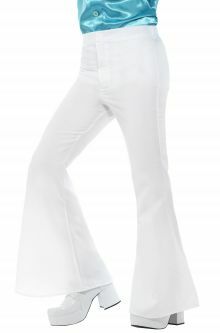 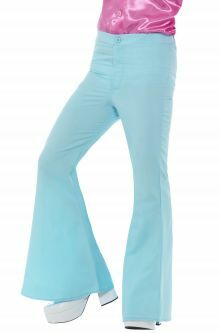 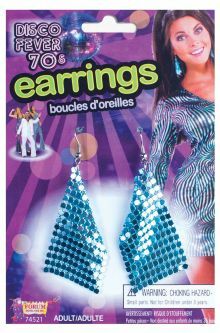 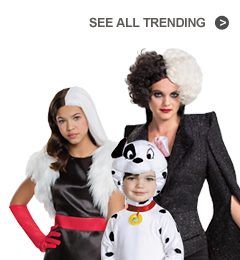 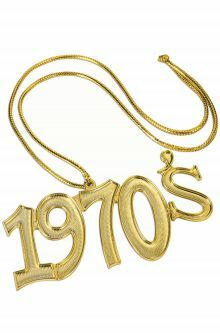 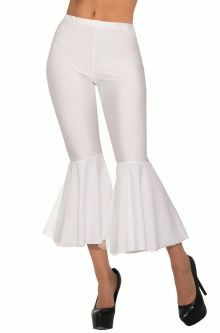 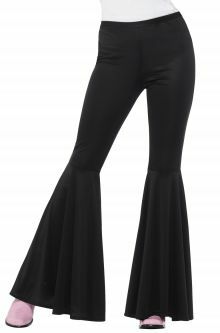 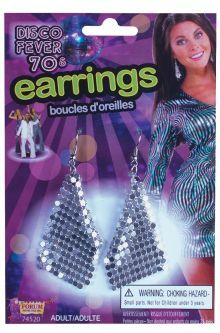 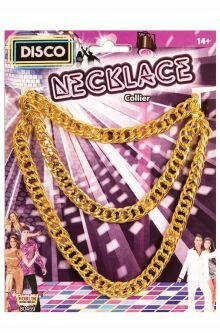 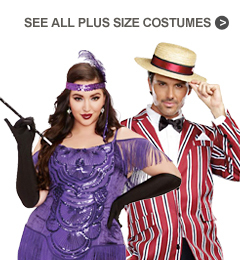 Bring the iconic look of the 70's back and get ready to ride the train into Funky Town at your next costume party. 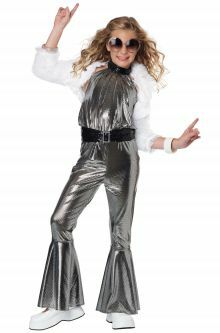 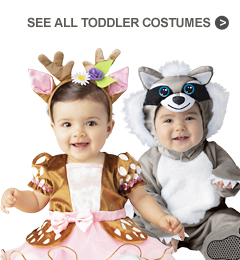 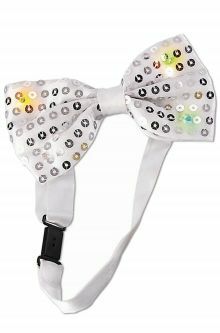 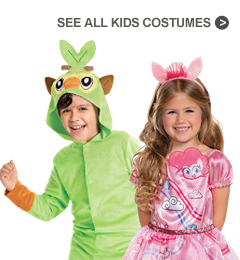 With so many styles to choose from, we'll have you looking foxy and groovy as you hustle all over the dance floor! 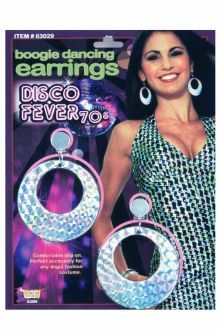 Shop our selection now to find just what you need to get your disco groove back. 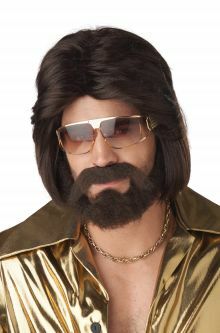 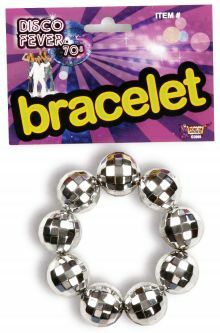 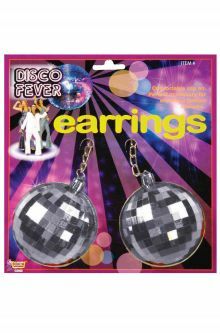 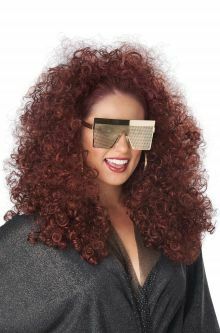 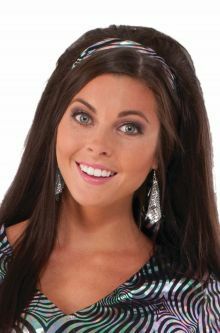 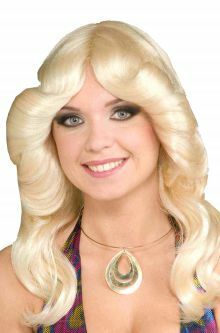 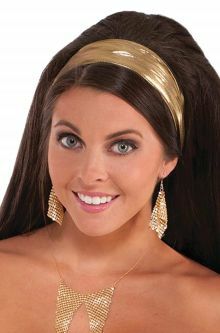 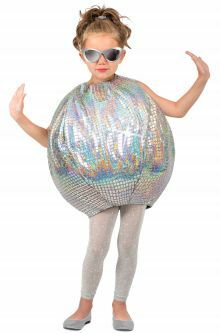 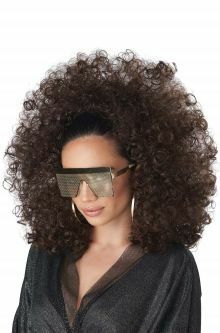 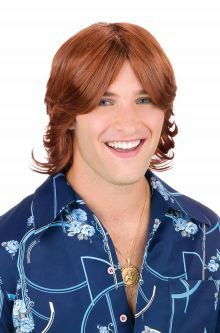 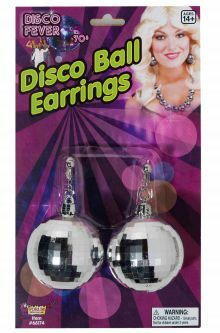 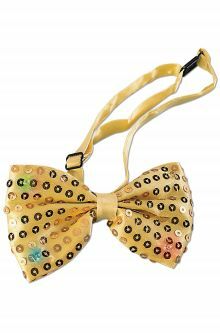 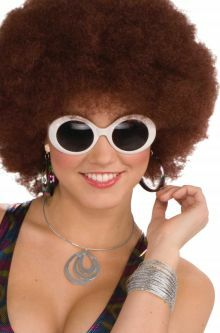 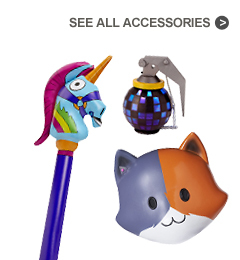 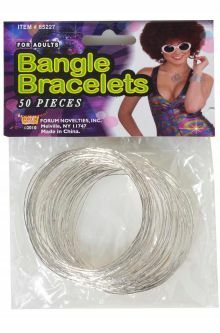 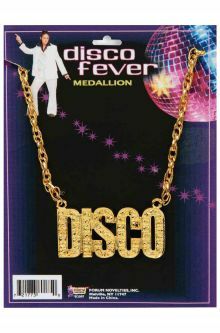 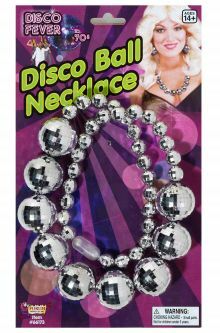 Don't forget to accessorize with our disco wigs and accessories!